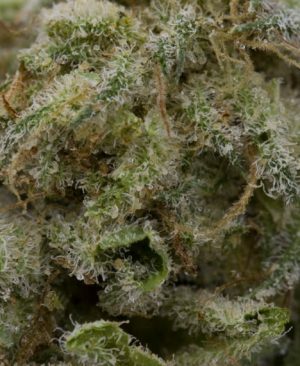 K-47 may sound like an intense name for a cannabis strain. But, this strain of marijuana is actually quite mellow and relaxing. 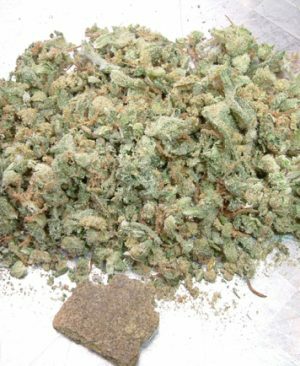 It’s a feminized, sativa-dominant hybrid that comes with a long-lasting, steady buzz. Yet, you’re left mentally alert so you can continue engaging in usual social or creative activities. This plant contains approximately 1% CBD, making it an effective medical marijuana product.